Hey everyone! 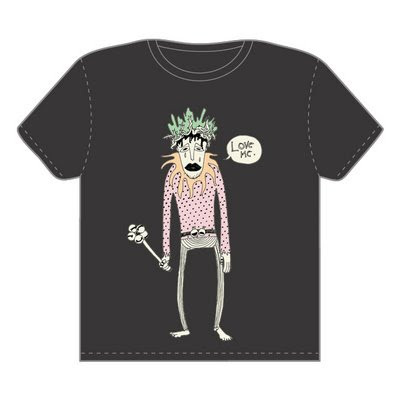 I'm really happy to announce that Charlie the clown is now up for running in Threadless.com! It'll be there for the next 7 days, so do go down and take a look. I'm looking forward to your comments and votes, and maybe to see it on a t-shirt one day. Please vote for me! Charlie needs some loving!